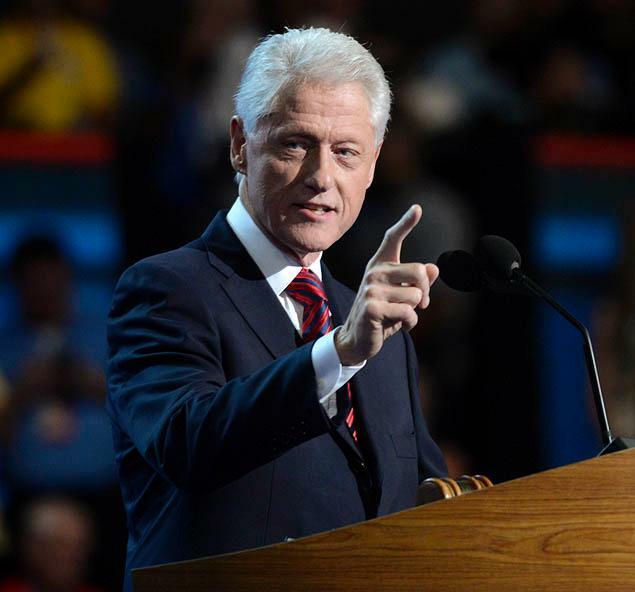 Here is the complete video of Bill Clinton at the 2012 Democratic National Convention delivering his nomination address for President Obama. He quips, "... I want a man who had the good sense to marry Michelle Obama." On a more serious note, he stressed on the need for the entire citizenry to help out in rebuilding America and addressed many of the Republican counterpoints earlier presented at Tampa, Florida. "My fellow Americans, you have to decide what kind of country you want to live in. If you want a you're on your own, winner take all society you should support the Republican ticket. If you want a country of shared opportunities and shared responsibilities— a "we're all in it together" society, you should vote for Barack Obama and Joe Biden," he said.